We welcome you to live with us in our home. 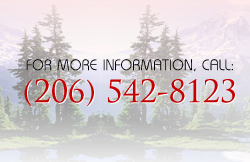 Call us now at - (206) 542-8123 to start receiving quality health care. Begin to free yourself from worries and hassles of living alone. To set an appointment with us, you may call us or you may fill out the form below.